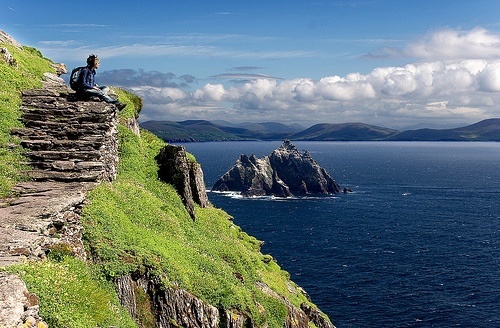 Star Wars: Episode VII to film at Skellig Micheal, Ireland? Based here in Dublin ireland, i am hearing now of some confirmed filming of star wars 7 about to happen of all places Skellig Micheal a island off the south west coast of Co Kerry Ireland. I am unsure as of now if it is just 2nd unit scenery shots or if scenes filmed will have a cast member filmed. The island is known for a old monastery situated on it. If you use this call me the Rev.